The results are in: Tina Friml is Vermont's Funniest Comedian of 2018. 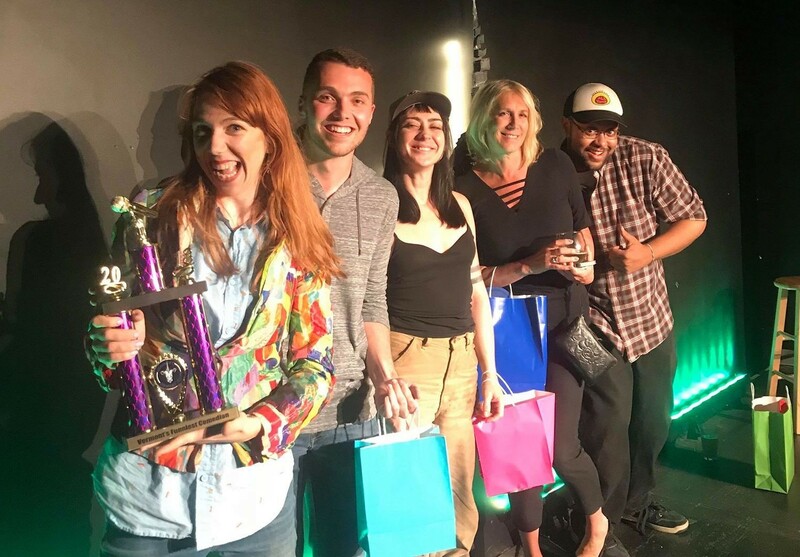 The annual competition came to a head on Saturday, September 1, at Burlington's Vermont Comedy Club. Fifteen comics competed for the distinguished honor, out of an original 56 who entered the preliminary round in August. Last year's Funniest Comedian, Tim Bridge, hosted the nearly three-hour, sold-out showdown. Contestants were given nine minutes to regale the audience with their most hilarious bits. Friml was the final comic to take the mic. In 2017, Seven Days featured Friml as one of the six most influential women in Vermont comedy. 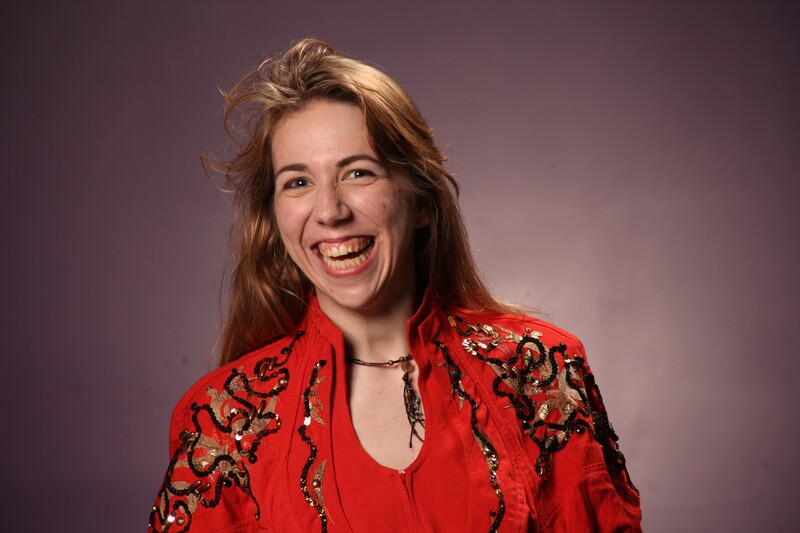 During her set, she focused on side-splitting material centered on living as a woman with a disability. Four comics were named runners-up: Gladys (who performs under her first name only) and Kyle Gadapee, both relatively new to the comedy scene, came in fifth and fourth place, respectively. Mike Thomas, a frequent finalist throughout the contest's seven-year history, came in third. And Tracie Spencer, a member of Vermont Comedy Divas, landed second place. Vermont's Funniest Comedian is the top honor for standup comedy in the state. As VCC co-owner Natalie Miller puts it in an email to Seven Days, "This is the closest most of these people will ever get to the Olympics, because we comedians are typically not an active people. Like [athletes], they'll spend years practicing, weeks having anxiety, and most go home without a medal."